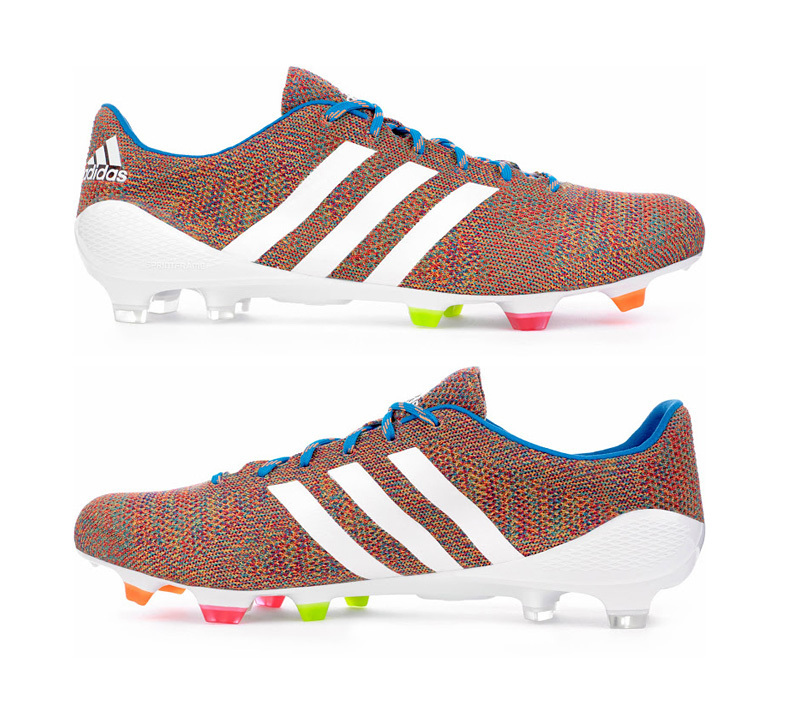 The two leading manufacturers of sports equipment, adidas and Nike, both announced their versions of the new and 'revolutionary' knitted sock boot earlier today. 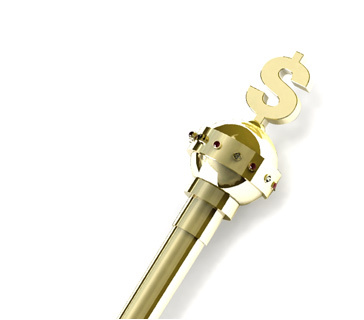 The World Cup in Brazil is only 100 days away and the next four months are big business for the two companies. 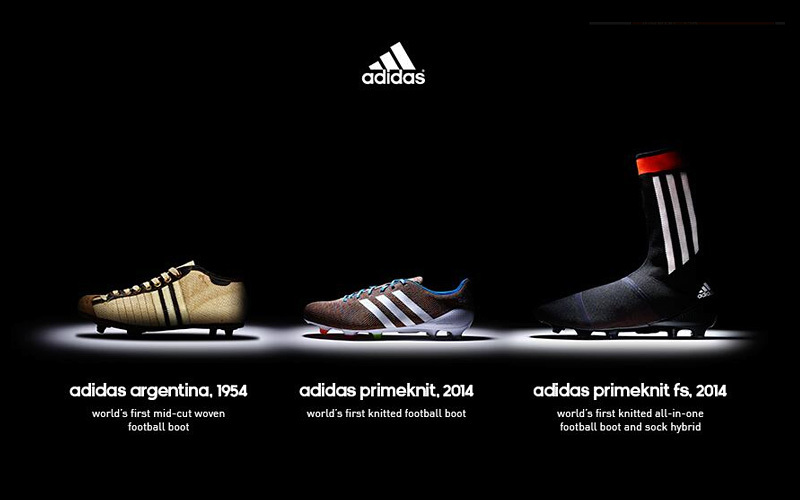 Luis Suarez was involved with the announcement of the adidas primeknit, 2014, while Lionel Messi will most likely be featured in the next step of the campaign. 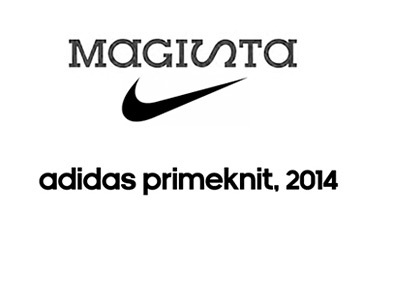 adidas Primeknit 2014 will available for purchase on March 17th. 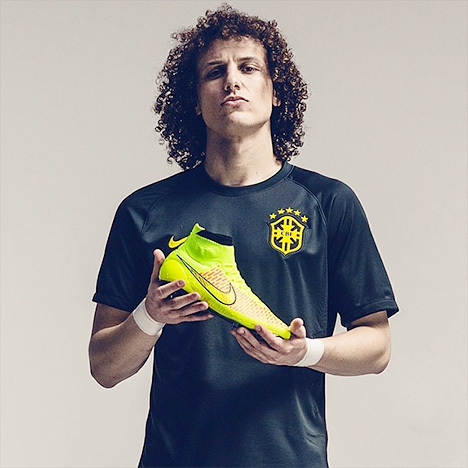 Nike is promoting it's Flyknit Magista sock boots with a campaign featuring Andre Iniesta, David Luiz, Thiago Silva, Mario Gotze and Arda Turan among others. Nike did a pre-campaign, featuring football stars giving props to the 'pixelated' new shoe. 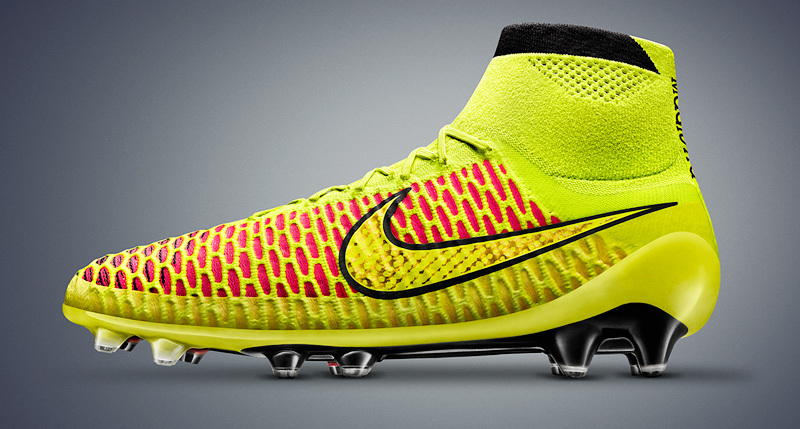 The Magista will be available for pre order on April 29th and available for purchase on May 22nd. The cost will be £230. It will be interesting to see how things play out with this new sock-shoe.